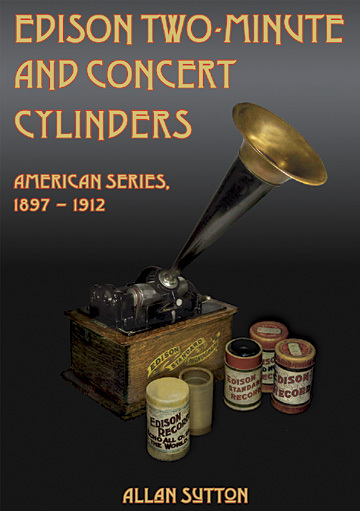 Edison Two-Minute and Concert Cylinders is the first study of these records to be compiled from the surviving company documentation (including the factory plating ledgers, studio cash books, remake and deletion notices, catalogs, supplements, and trade publications), along with first-hand inspection of the original cylinders. All American-catalog issues from 1897 through 1912, including the Grand Opera series, are covered. Unlike previously published guides, which don’t list Edison’s numerous and often confusing remakes, this new volume lists all versions — even indicating those initially supplied by Walcutt & Leeds — along with the listing or release dates and the distinguishing details (changes in artists, accompaniments, announcements, etc.) for each. Plating dates for brown-wax pantograph masters and early Gold Moulded masters, which provide valuable clues to the long-lost recording dates, are published here for the first time. Other features include composer and show credits, medley contents, accompaniment details, pseudonym identification, an illustrated footnoted history of Edison cylinder production during the National Phonograph Company period, user’s guide, and indexes. 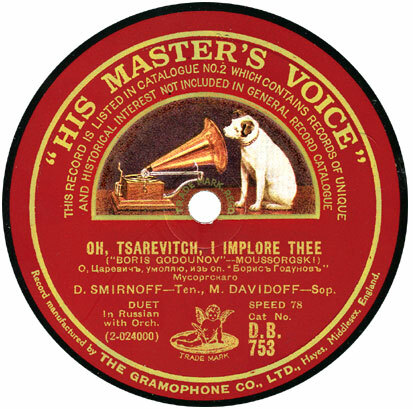 Discographic data are from the original Gramophone Company files, courtesy of Dr. Alan Kelly. 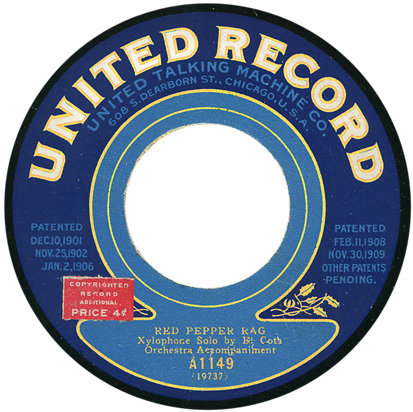 Some years ago, 78 Quarterly (an otherwise terrific magazine) ran an ongoing list of “The World’s Rarest Records,” which amounted to a few well-known collectors playing a game of “Mine’s bigger than yours.” Since 99.99% of the collecting community wasn’t polled on whether they owned any of the records in question, the rarity of some items was grossly over-estimated. 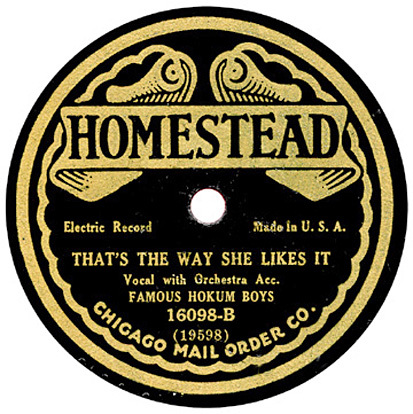 The Famous Hokum Boys were Big Bill Broonzy (guitar/vocal), Thomas A. (“Georgia Tom”) Dorsey (piano/vocal), and Frank Brasswell (guitar). The studio supervisor for this session was Arthur Satherley. Taylor is not credited in the Columbia files or on the labels; his presence is confirmed in Handy’s memoirs.